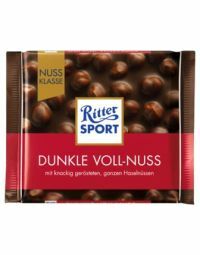 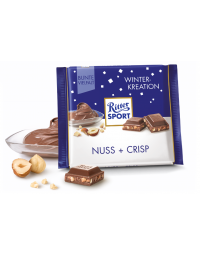 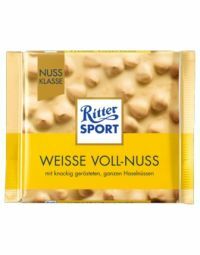 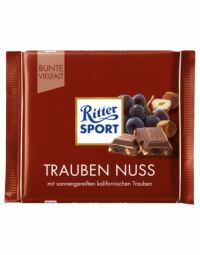 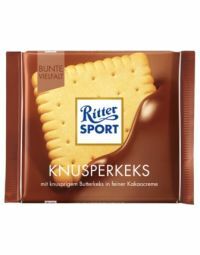 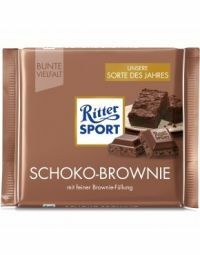 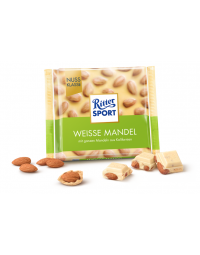 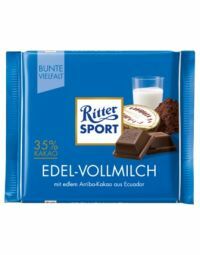 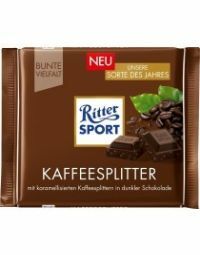 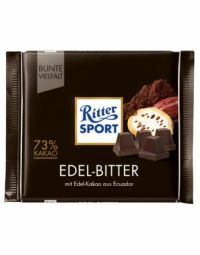 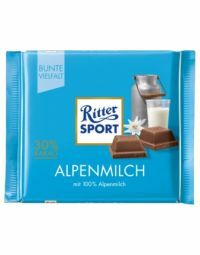 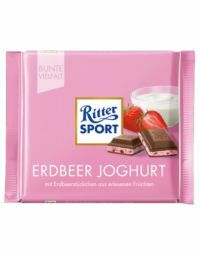 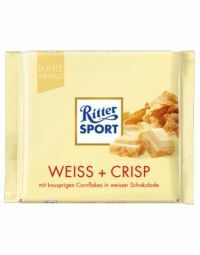 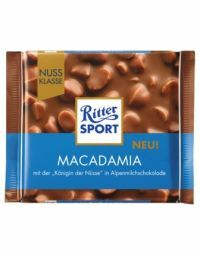 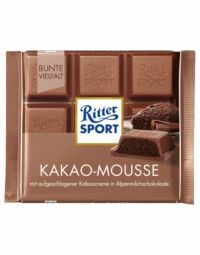 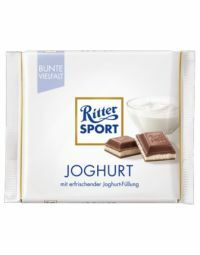 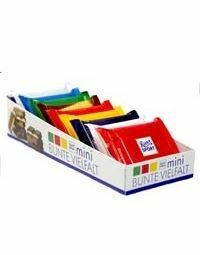 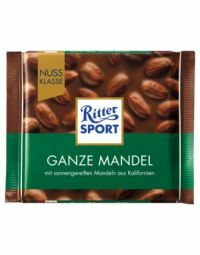 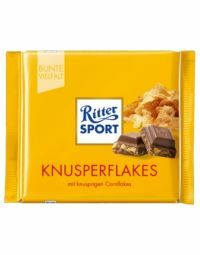 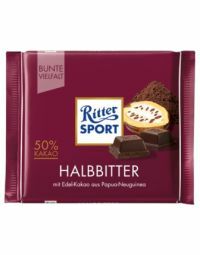 Selection of Ritter Sport chocolates in far too small quantities to overindulge. 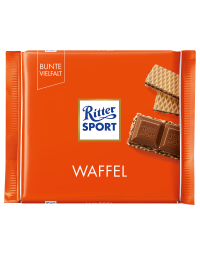 Please be aware that the flavours in the pack may vary. 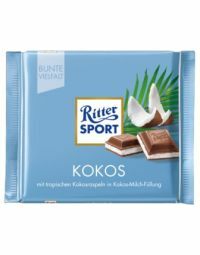 Milk chocolate filled with coconut cream and flakes.